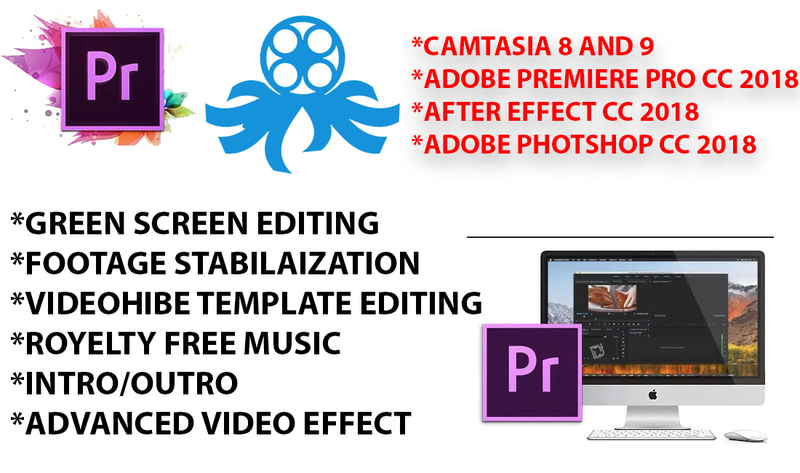 Do you want your video editing in less amount. 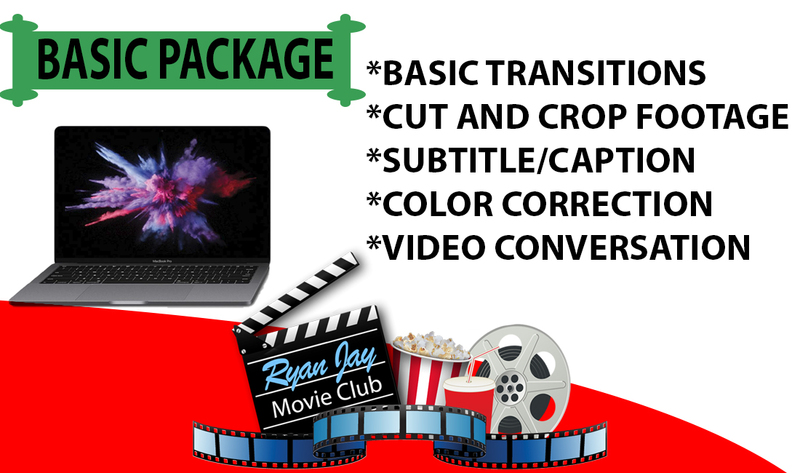 Do you struggle with basic video editing software to make a perfect video or you just want to improve your poorly edited footage? The main purpose my service is to create a powerful video to engage targeted public for your service or product. Add background music as you order. Add titles in the beginning, mid or end. All finished work will be delivered in full HD at no additional cost and that's amazing offer. Great and fast service. Very good final result. Thank you. Best Client in Peopleperhour, Hope We will work again. If you are looking for an EXPERT in Pinterest marketing to promote and manage your account, I am the perfect fit for that position. 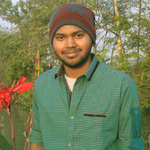 I have an excellent knowledge and know how to generate...Read moreIf you are looking for an EXPERT in Pinterest marketing to promote and manage your account, I am the perfect fit for that position. I have an excellent knowledge and know how to generate traffic. If you are new to Pinterest, I'll create and build your Pinterest account for you to set you up for success. If you need targeted audiences, I will analyze Board by Board and find users who are most likely to engage with your brand and content. Then I will rank them and engage them organically with our platform. These highly targeted potential audiences will be more engaged than the average Pinterest user and will help us to go viral. If you already have a Pinterest account but do not have enough time to manage it, let me handle it for you. I'll do the rest for you. I'm an expert at growing Instagram accounts and promote Your business by Instagram. I've grown my personal account to over 28k followers with a high engagement rate. Creating high power instagram Account With Fully Optimized. I have experience with creating your own hashtag and getting people to use it. I'm an expert at building genuine, relevant & targeted followers on Instagram, Twitter & Pinterest and facebook Page. Whether you're a startup or established business, I will help to increase your audience and increase your engagement.